Ian's Trip To India — stn. Quite a day so far. Arrived in Kolkata at 5.30am local time (12 midnight UK). The Lord sent me an angel at Heathrow, the Jet Airlines booking clerk who managed to find me the best extra legroom seat on both legs (no pun intended!) of the journey. 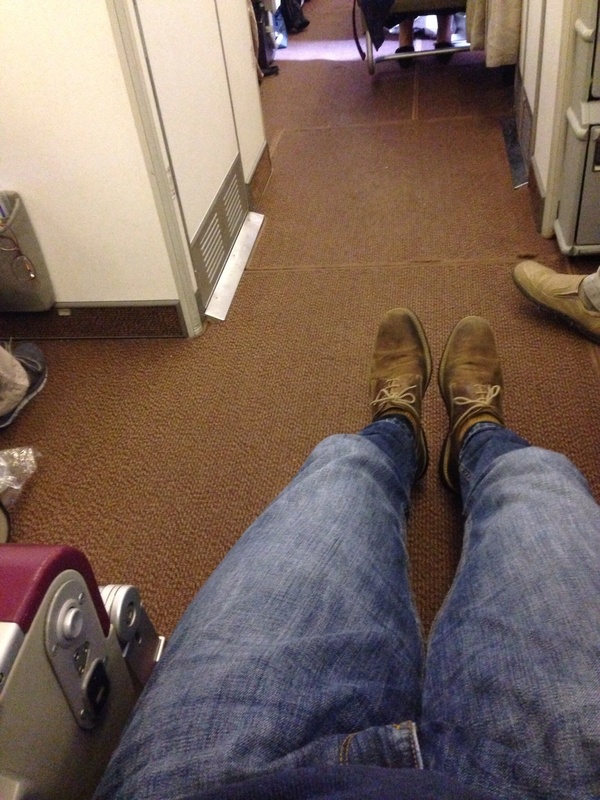 It was like business class without the business. Guess that's just class. This is my third trip to the bustling, noisy, vibrant, friendly, polluted, overcrowded, poverty ridden city that is Kolkata. My previous trips have been to meet up with, and go on evagelistic adventures with, the tiny tornado that is Benjamin Francis, church planter extraordinaire! Now well over 12,000 churches (and that's without evangelical exaggeration) established since his obedience to God's call to him to simply go into the villages and find the man/woman of peace and share the gospel. It seems to have worked just like it did when the early disciples did it in response to Jesus' direct instruction. Funny that. Between 2010 and 2012 128,000 children went missing in Western Bengal. Only 20,000 were reported as missing by a parent. 20,000 women and children are trafficked into India from Nepal and Bangledesh through Kolkata. There are between 300,000 and 500,000 children currently (i.e. as you read this) being sexually exploited in India. Only yesterday two girls (not women) were rescued from enforced prosttution. One of them has a 4 month old child who was with her in the brothel. They will now enter IJM's aftercare program. In 2014 IJM rescued 46 people from slavery (sexual exploitation or bonded labour) and saw 65 perpetrators of trafficking offences arrested. IJM have seen a dramatic change in the attitudes of the police and prosecutors who are now welcoming their input, including training, evidence gathering and case preparation. There is much still to do and we can really make a difference. Sam reckons that there are another 200 girls who need aftercare that they cannot currently help. Unsurprisingly, bearing in mind the God we love and serve, Benjamin has a large building which he'd like to use as an aftercare home in conjunction with IJM. I'm going to see it tomorrow. Maybe, just maybe, God has a plan St Thomas's!